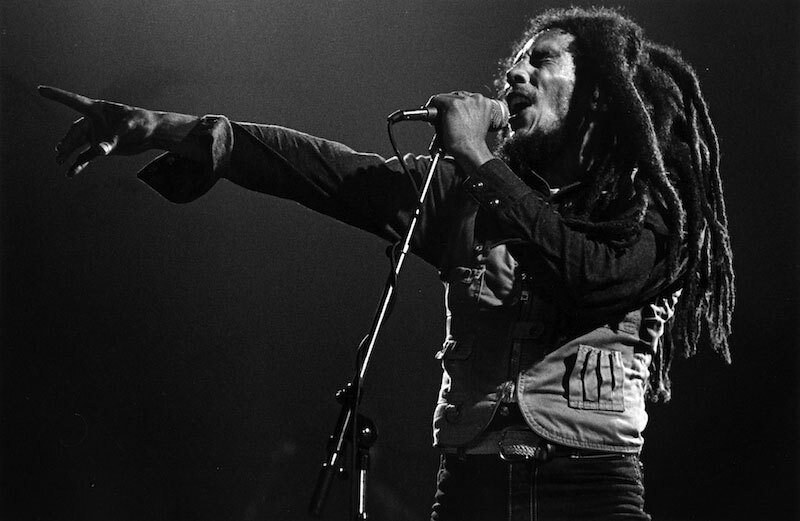 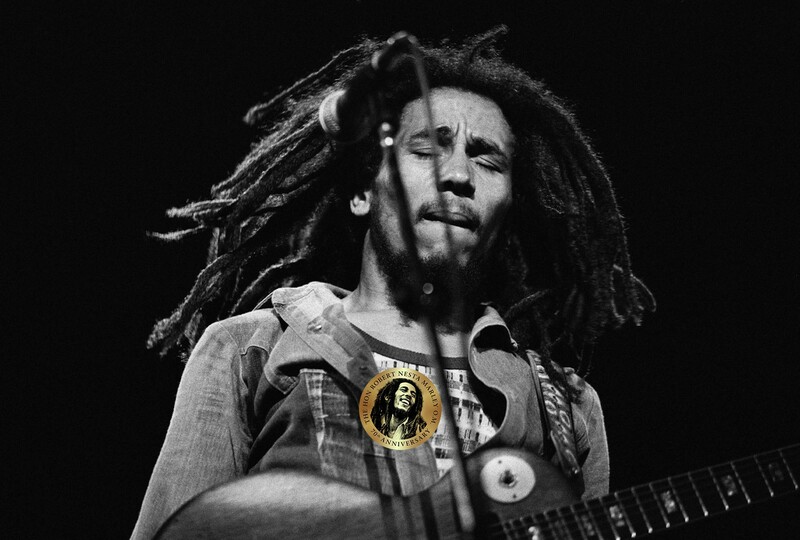 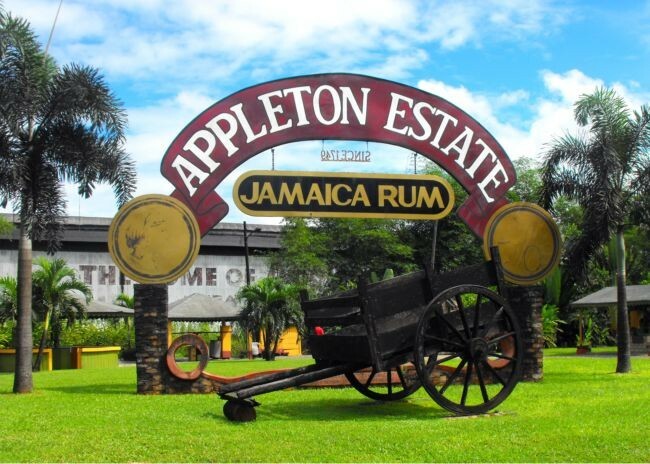 Learn about the life and times of Bob Marley on this full-day excursion to Nine Mile, St. Ann, the King of Reggae's home. 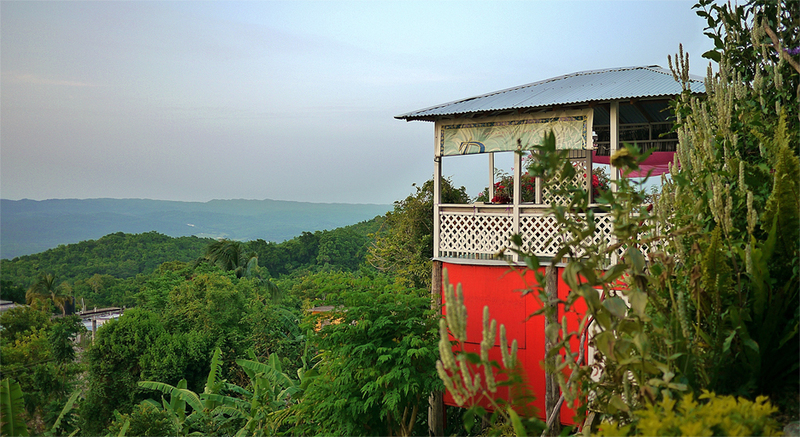 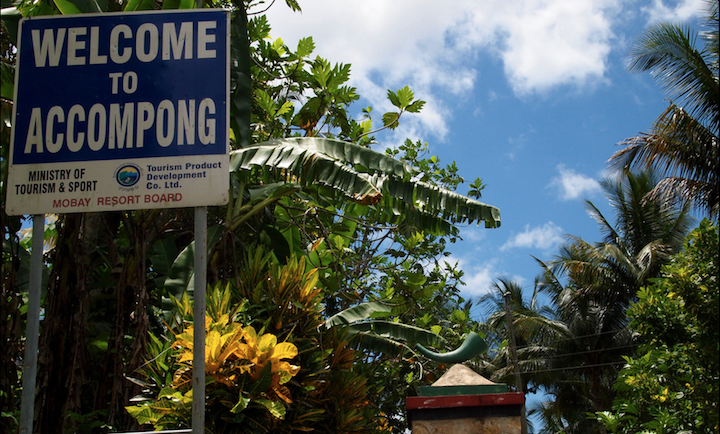 Explore the tiny village and learn about its Rastafarian roots, then visit Marley's boyhood home and burial place. 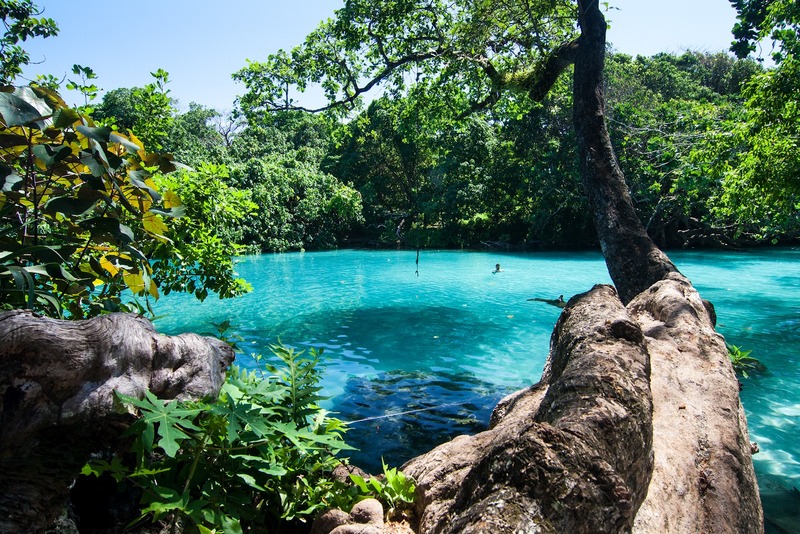 Mythical Blue Lagoon is located in Port Antonio and is a wildly popular travel destination for families and honeymooners. 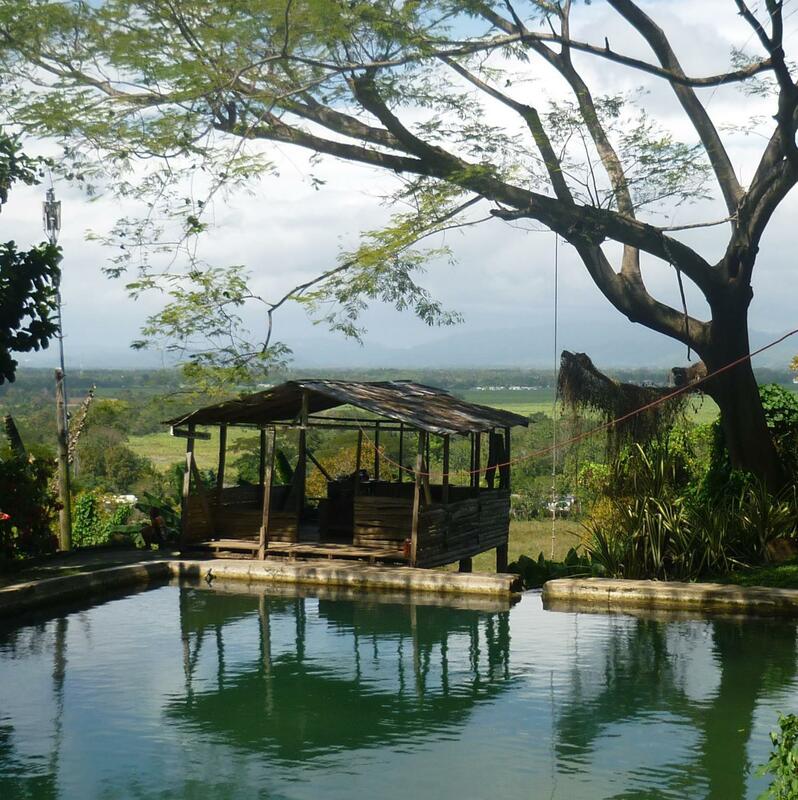 With deep, glistening, turquoise blue waters surrounded by lush greenery, Blue Lagoon is a vision of beauty.